A woman looks at the American Apparel retail store front in Georgetown in Washington, DC, August 18, 2010. 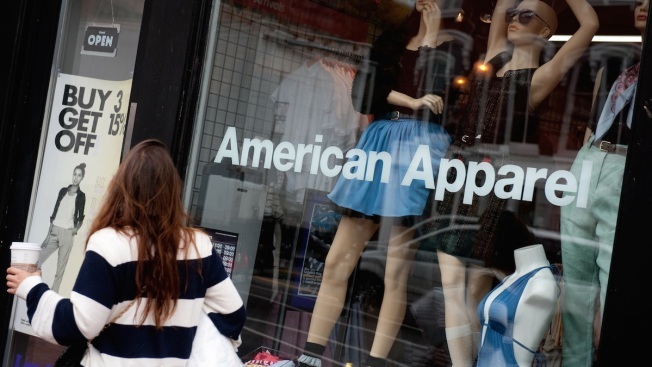 Troubled teen apparel retailer American Apparel Inc filed for bankruptcy protection on Monday, Reuters reported. The company said it had reached a restructuring support agreement with 95 percent of its secured lenders. "This restructuring will enable American Apparel to become a stronger, more vibrant company," Chief Executive Paula Schneider said in a statement.